If you’ve ever attended one of our volunteer orientations, you know who John Humphrey is. 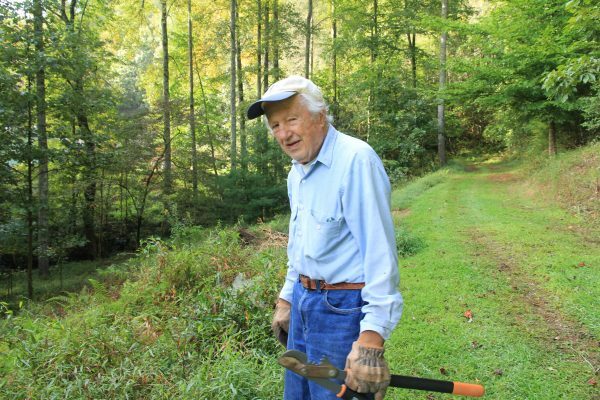 He is the owner of the first property to become a conservation easement when we were operating as Carolina Mountain Land Conservancy. 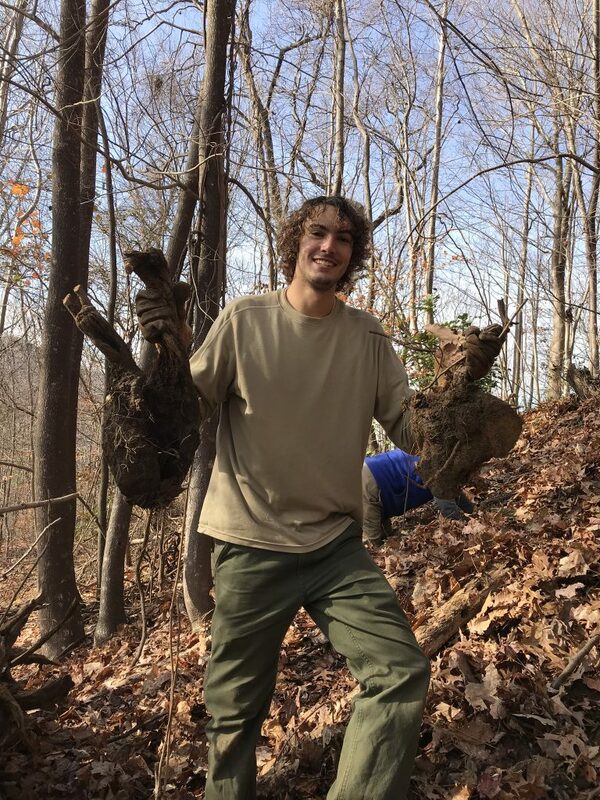 As the years go by, John continues the battle against non-native, invasive plants on his property, but needs your help. Join us to give back to the person who has given so much. We will help with non-native, invasive plant control and native tree thinning. 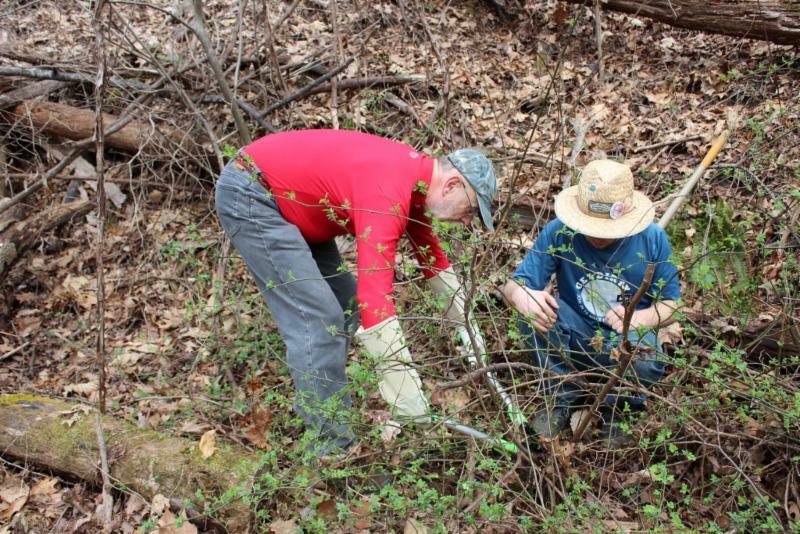 Ability to bend down and walk short distances is necessary for the day, but invasive plant ID will be taught. Wear closed-toe shoes, long pants, and bring water, snacks, and lunch. 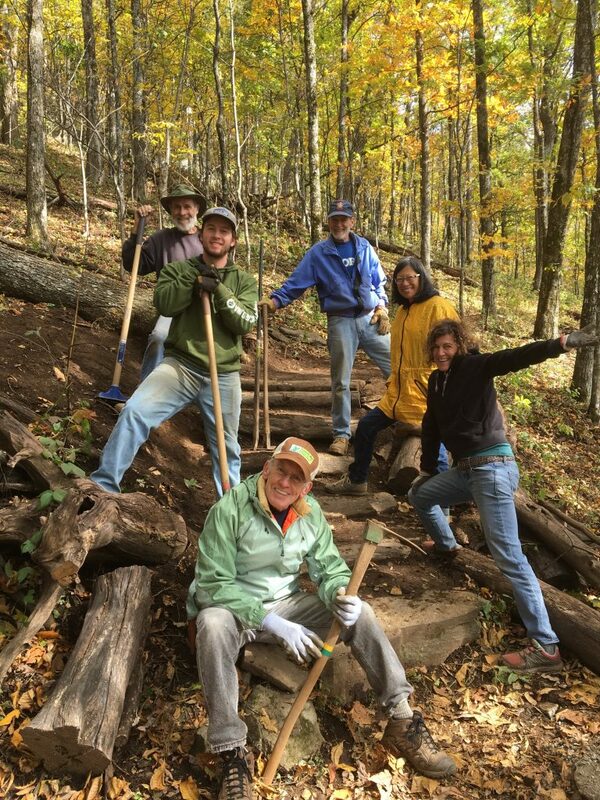 Volunteers will meet at 10:00AM at the Humphrey Farm (772 Foster Creek Road, off North Mills River Road) or at our Hendersonville office at 9:30AM to carpool. This event is in partnership with WNC for the planet. Learn more here!